Smelly hair, as the name suggests, is characterized by an unpleasant odor emanating from the hair and scalp. It can be caused by a condition called smelly hair syndrome. It can haunt people of any age and is not related to poor hygiene. Oily hair is more prone to this condition because it picks up environmental pollutants and strong smells more readily. Also, factors like stress and hormonal imbalance can contribute to this embarrassing problem. Scalp psoriasis and infections, particularly fungal infections, are also causes. 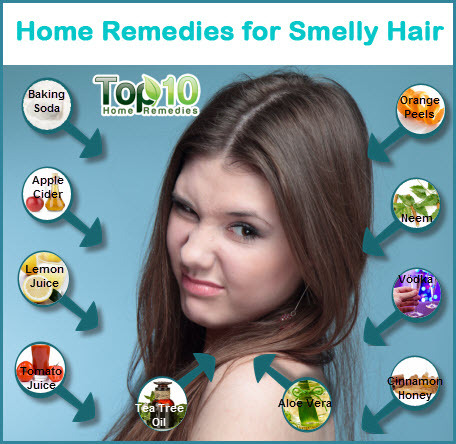 Here are the top 10 home remedies for smelly hair. Baking soda is one of the most widely used home remedies for smelly hair because it helps neutralize foul odors and reduces oiliness. Mix one part baking soda in three parts water. Rinse your hair with water and apply the baking soda paste on your damp hair. Leave it on for about five minutes and then wash your hair. Apple cider vinegar works as a natural hair clarifier and removes product buildup that can contribute to smelly and oily hair. It also helps restore your hair’s normal pH, adds shine, and prevents frizzes. Add one-half cup of organic apple cider vinegar to two cups of distilled water and mix in three drops of an essential oil such as lavender, rose, or others. Spray the solution throughout your hair and let it sit for a few minutes. Rinse it out with cold water. You can simply rinse your hair with a solution of one-half tablespoon of apple cider vinegar and one cup of water. Leave it on for about a minute before rinsing it out. You can also use apple cider vinegar after the baking soda remedy. Do not use it more than twice a week, though. Lemon juice is excellent for your skin as well as hair. It will leave your hair smelling fresh and clean. Plus, it will promote smooth, shiny hair and fight problems like dandruff and scalp infections. Dilute the juice squeezed from two lemons in a cup of water. After shampooing, work the mixture into your hair and scalp. Leave it on for a few minutes before rinsing it off. Do this once or twice a week. If you have a fungal infection on your scalp, mix the juice from one lemon in one cup of plain yogurt. Work it into your hair and leave it on for 30 minutes before rinsing it off. Do this once a week. You can also combine lemon juice with a fragrant essential oil like rosemary or lavender and leave it in your hair overnight. Do this two or three times a week. Warning: Lemon juice will lighten your hair over a period of time. Tomato juice helps remove foul odors from your hair. Moreover, the acidity in tomatoes helps balance the pH level in your hair. Apply fresh tomato juice on your scalp. Leave it on for 10 to 15 minutes and then rinse it out. Warning: Tomato juice is likely to lighten your hair. Tea tree oil has antimicrobial properties that help cure the problem of stinky hair caused by scalp infections. 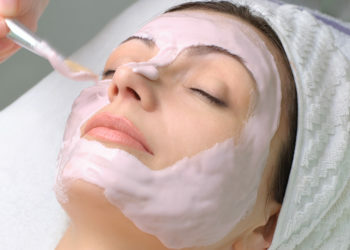 It will also reduce scalp acne and dandruff. Dilute a little tea tree oil in water and apply it on your scalp. Leave it on for 20 to 30 minutes and then shampoo your hair. Add a few drops of tea tree oil to your shampoo (two drops per ounce of shampoo). Shampoo as usual. You can use either of these tea tree oil remedies once a week. Neem, or Indian lilac, oil can be used to treat scalp infections and consequently smelly hair due to its antiseptic properties. Use it once a week. You can use neem oil like tea tree oil by adding it to your shampoo. Alternatively, you can apply a few drops of this oil on your scalp, massage, and leave it on overnight. Shampoo your hair the next morning. If you do not have neem oil, boil a handful of neem leaves in water. Cool and strain the solution. Use it as a hair rinse once a week. Aloe vera soothes and heals scalp problems, thereby alleviating smelly hair. It also conditions your hair, reduces dandruff, and prevents hair loss. You can use it once a week. 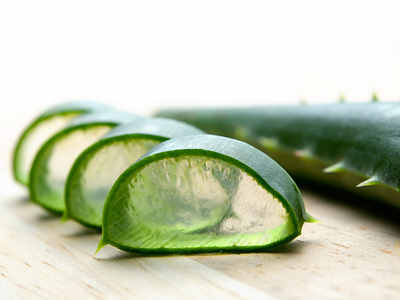 Apply fresh aloe vera gel or juice on your hair and scalp after shampooing. Leave it on for 10 to 15 minutes and then rinse it out. You can also add one tablespoon of lemon juice and one-half teaspoon of aloe vera gel to your shampoo. 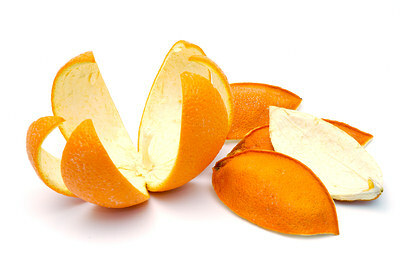 Orange juice and peels are great for deodorizing your hair. It will also help control dandruff and excess oiliness. You can use it once or twice a week. Fill a mason jar with orange peels and pour in organic apple cider vinegar. Store it in a cupboard for two weeks. Then strain the infusion and store it in the refrigerator. Put two tablespoons of the liquid in a 12- or 16-ounce spray bottle of water. Spray it on your hair after washing. Rinse it off after a few minutes. Boil orange peel powder in water. Allow it to cool. Rinse your hair with the solution. Let it sit for about 10 minutes before washing it off. To make orange peel powder, dry orange peels under the sun for a week and then grind them. You can also apply orange juice on your hair and then rinse it out after about five minutes. 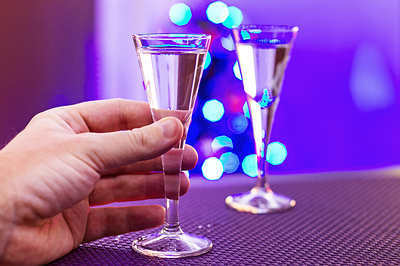 Cheap vodka serves as an effective home remedy to remove product buildup and eliminate foul odors from your hair. It will also promote hair growth and make your hair soft and shiny. Add one tablespoon of vodka to a 12- or 16-ounce spray bottle filled with water. After shampooing, spray the solution all over your hair and scalp. You do not have to rinse it out. A honey and cinnamon hair mask is considered effective in getting rid of smelly hair because of the antibacterial and antifungal properties in both ingredients. Boil one cup of water and one-half teaspoon of cinnamon powder. Let it steep for about half an hour. Apply the mixture on your hair and scalp, and leave it on for a few hours. Rinse it off with water and then shampoo your hair. Warning: This honey and cinnamon hair mask will lighten your hair over time. 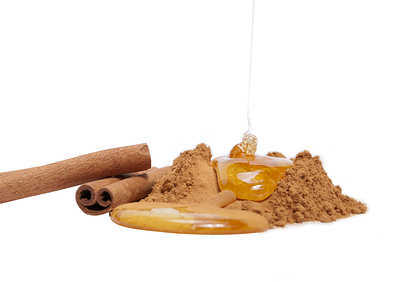 You can also consume one tablespoon of honey mixed with one-quarter teaspoon of cinnamon powder to strengthen your immune system and fight infections. 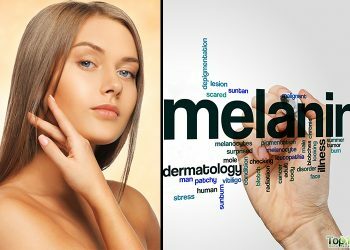 Besides using these remedies, limit your use of hair products including mousses and serums. When using a conditioner, make sure you do not apply it near the roots of your hair as it may contribute to oiliness and consequently smelly hair. In addition, after washing your hair, do not tie it back until it is completely dry as the damp environment may encourage smelly hair. 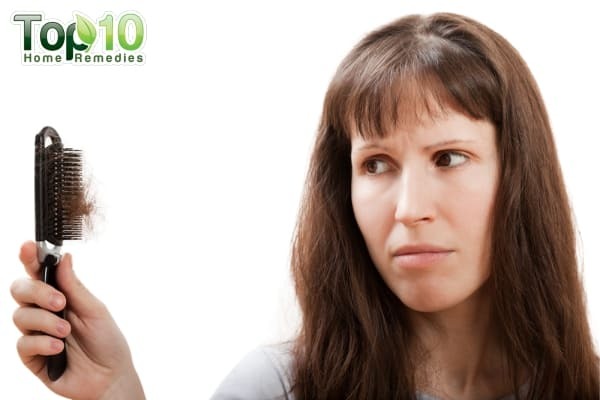 Plus, when dealing with smelly hair, use a shampoo containing sulfur and salicylic acid. It will also help eliminate problems like dandruff and itchy scalp. Omg, I am so glad I found this website! I have had a stinky scalp for the longest time. It was so bad that I would get a headache from myself. The smell was so embarrassing that I was afraid to get close to anyone, especially when I was sweating or hadn’t washed my hair for a day or two. Not only did the smell get on my pillows, caps, etc., it was just awful! I finally got rid of the smell from my clothes, pillow cases etc, by washing them with white vinegar, Tide laundry detergent, & Downy Unstoppable for freshness (works wonderfully)! For my stinky scalp I blended two Roma tomatoes in my blender & slathered it all over my hair, scalp, back, & chest, as this is where I thought the smell might have penetrated my skin. After doing this one time and leaving this one my hair and body for a few hours, the smell was literally gone, except for a small part on the crown of my head. It is my second day after doing this and I haven’t washed my hair, and no stink and super greasy hair or face either! One thing that’s always worked great for me is once or twice a week I’ll fill a gallon bucket with warm water and a few ounces of bleach, soak my washrag and sponge (with a mild scrubby-side like a kitchen sponge) and use the bleach-water mix when lathering up to kill germs. The scrubby-sponge scrubs off dead skin, which smells rancid if you don’t exfoliate, like under arms, between legs, arms, back, legs, feet, etc… Then after rinsing, use a nicely scented oil-free glycerin-based lotion, like Nivea, and dry first with the damp washrag to chamois the heavy water off and also thin out the lotion before towel drying. This also helps keep the towel from getting soaking wet and musty. Now your clean, sanitized and lightly moisturized without it costing barely a dime. 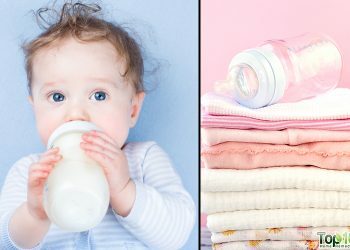 DO NOT use bleach on your skin! 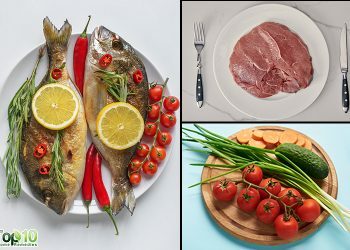 I am so thankful to have found this site! I thought I was going crazy when my hair began smelling about 7 months ago after some strange virus! I thought It was the shampoo with coconut because the smell was like rancid coconut. I will definitely be trying some of these ideas! I am mortified to think people have noticed because it’s a very strong smell to me! My smell is more of a sharp ,harsh ,pungent ,oh so god awful smell I have ever smelled in my life smell. I’m about ready to cut it all off. Shave it really. The smell makes me sick to my stomach . Really I gag. I’m going to try every remedy above until this small is gone. i used rosemary oil to combat my scalp smell and it works great. not only it works, rosemary oil helps to grow more dense hair on my scalp, a good side benefit.